Surrounded by lush greenery and a host of beautiful architectural pieces scattered across its massive compound, the Independence Palace is a place that warrants a visit for first-time travellers to Ho Chi Minh City. Besides being a place deeply associated with the fall of the city in 1975, there is a sense of charm about the place that makes walking through its desolate halls fill one with a sense of intrigue yet eeriness at the same time. While the Reunification Palace or Independence Palace in HCMC holds historic significance, it may or may not be everyone’s cup of tea. Unless you’re a history buff that enjoys the history of politics and more specifically that of Vietnam, the palace itself might prove to be a tad underwhelming in terms of what’s in store. 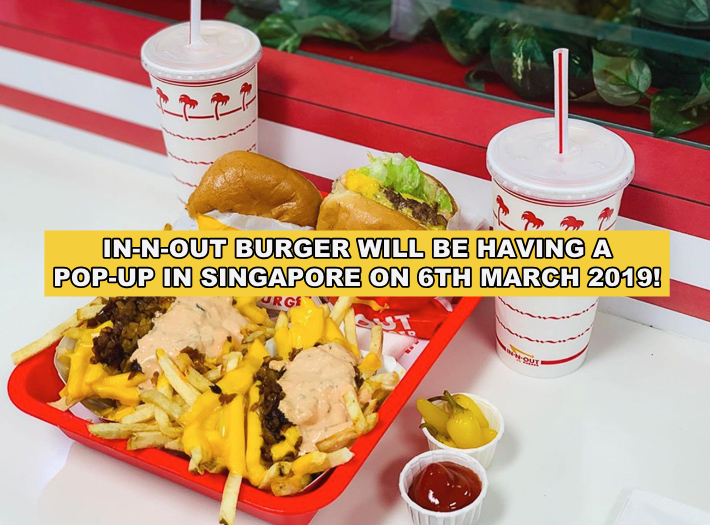 But here’s why it’s worth a visit anyway. 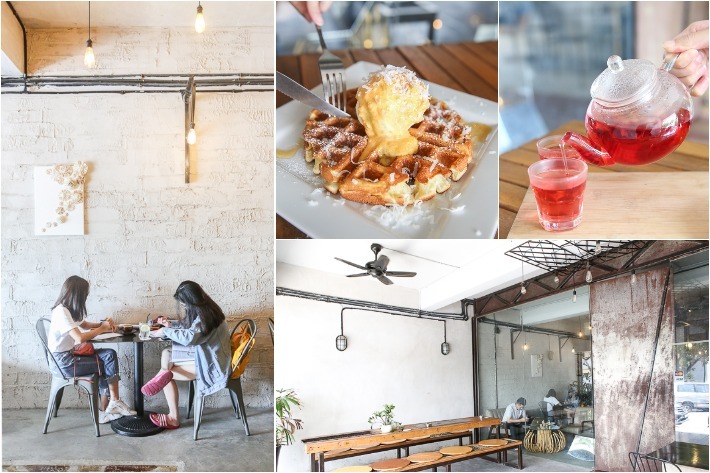 It’s only been a few weeks since Isaac Toast announced its plans to open in Singapore but the wait has been agonising. But all’s good now because Isaac Toast will begin operations at Plaza Singapura from tomorrow (15 July 2018) onwards! This popular Korean toast chain is famous for their breakfast toasts that come in an assortment of flavours which include the likes of ham & cheese, bulgogi and more. Locals and tourists alike love their sandwiches for the over-the-top fillings and crisp bread slices. 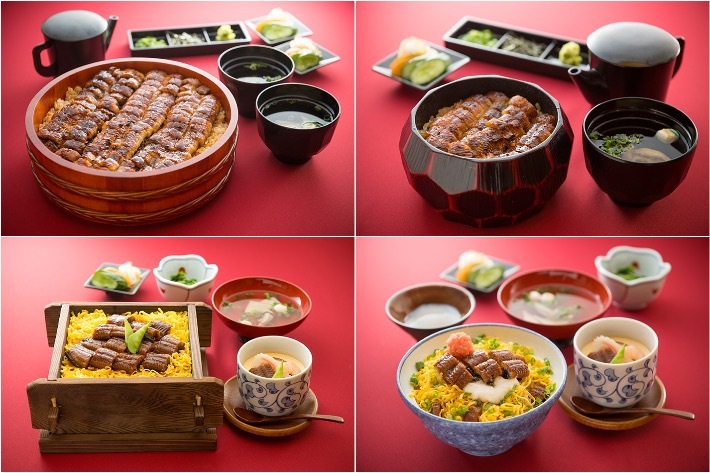 Miyagawa Honten—125-year-old Unagi Speciality Restaurant—is opening its first-ever overseas outlet in Singapore. With the arrival of so many international brands in Singapore this past couple of months, it has been a challenge to keep track but one, in particular, that has got us stoked out of our minds is the renowed unagi speciality restaurant, Miyagawa Honten. For those who are unfamiliar, Miyagawa Honten is one of Tokyo’s most well-known unagi restaurants, with a history that spans 125 years. Its first outlet was Tsukiji Miyagawa Honten back in 1894, and it has since grown from strength to strength, now operating 20 outlets in Japan alone! Long regarded as the Island of Gods on the clear waters of the Seto Inland Sea, Miyajima—an island just off the coast of Hiroshima—is one of the top three scenic spots in Japan which is home to the floating Itsukushima Shrine and O-Torii Gate. Both the Itsukushima Shrine and O-Torii Gate carry religious significance to the Japanese and the former has been dedicated to the worship of the three daughters of Susano-o no Mikoto—Shinto god of the seas and storms. The Itsukushima Shrine and O-Torii Gate were also built over water so as to protect the purity of these religious sites. 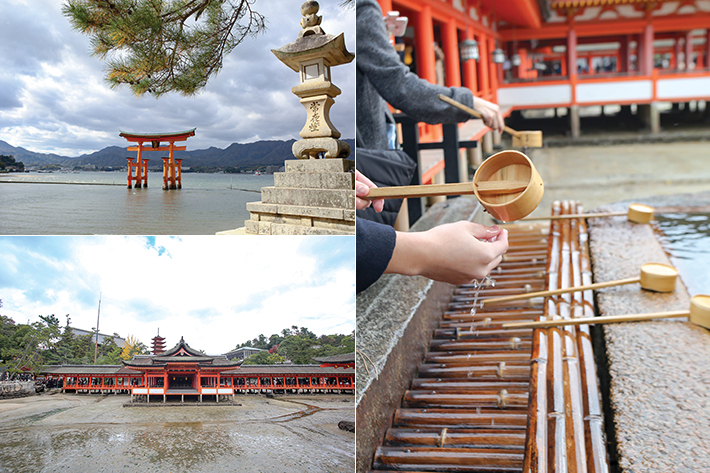 Normally visited as a day trip from Hiroshima, a day full of adventure and discovery awaits you on Miyajima. This is one island that you must visit once in your life.